Paramount Fire & Protection Services offer an extensive range of competitively priced, high-quality products and systems selected from cutting edge technology around the globe, ensuring the availability of the highest standards of safety, protection and quality performance, recognising that any improvement may lead to saving lives. 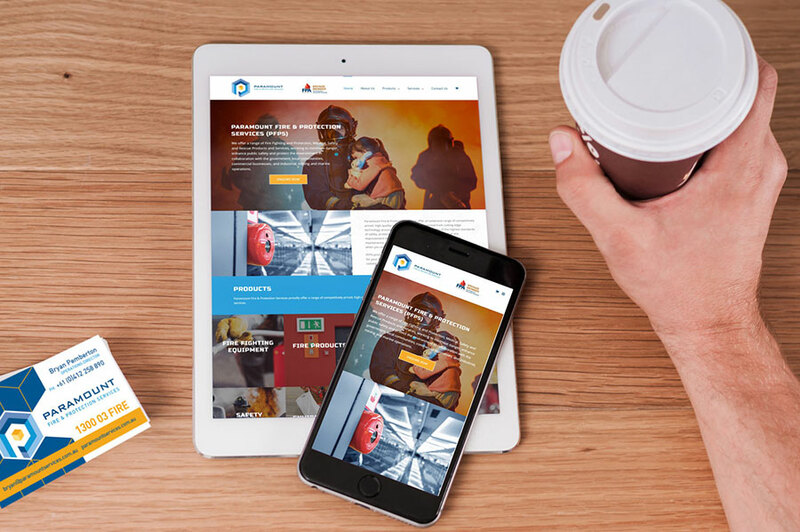 We have custom built their website to match their brand, Paramount Services runs on a CMS (Content Management System) allowing them to easily update and manage their products and information. The website includes a customised e-commerce system to enable customers to submit a quote request for selected products, as opposed to an order request and payment.